Many years ago, Pearl Lash began as an idea and has since evolved into an incredible opportunity for aspiring lash artists from all over the world. 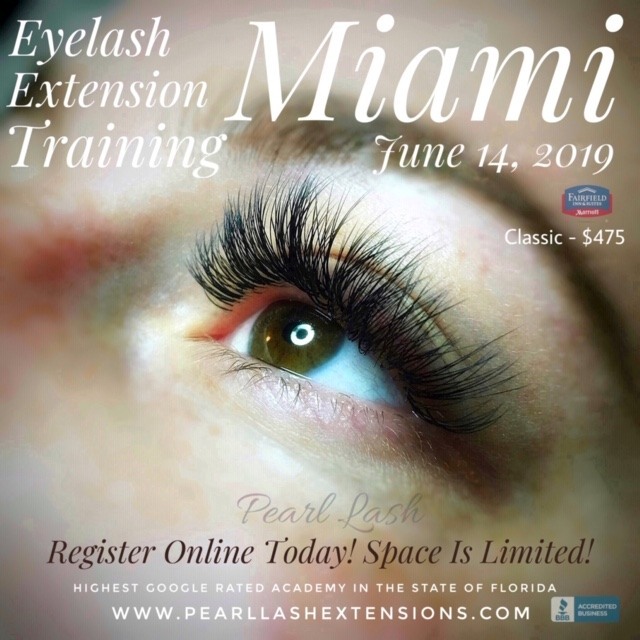 Pearl Lash is a fully licensed, certified, BBB accredited and A Rated Eyelash Extension Academy headquartered in South Florida. We are proud to be a women owned company aspiring to empower women from all walks of life. Pearl Lash is honored to be the only 5 Star Google rated academy for the 2nd year in a row and for good reasons, our students love us and are willing to share their stories! Pearl Lash founder and Master Trainer, Katherine had a single, very important goal in mind. Using her remarkable talent, over a decade of worldwide training experience, and a desire to bring the true European Eyelash Extension techniques to the US Eyelash Industry while keeping the training and Certification affordable to anyone. 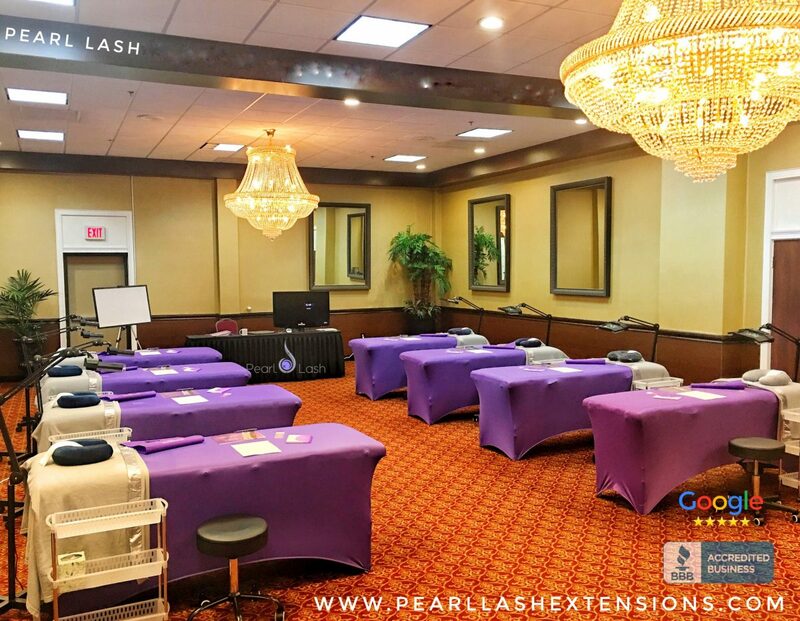 Pearl Lash Training Academy is unique, we are not a brand ambassador or an independent studio contracting for a large corporation. Every student who registers and receives their Certification from Pearl Lash will always be trained, mentored and guided by our Master Trainer. At Pearl Lash, your future is our highest priority therefore your career as a prospective Entrepreneur will be trusted into the hands of a highly experienced Master Trainer. Delivering the true worldwide knowledge, industry leading European techniques and exclusive student benefits is what will propel you ahead of your competition. Once you complete your certification, our support does not end there. Our talented staff will be answering all your questions and analyzing your progress along the entire journey by keeping an open line of communication to make sure each individual achieves their utmost potential. If you need additional training, our Complementary Lifetime Refresher Program is available to all Certified Pearl Lash students. 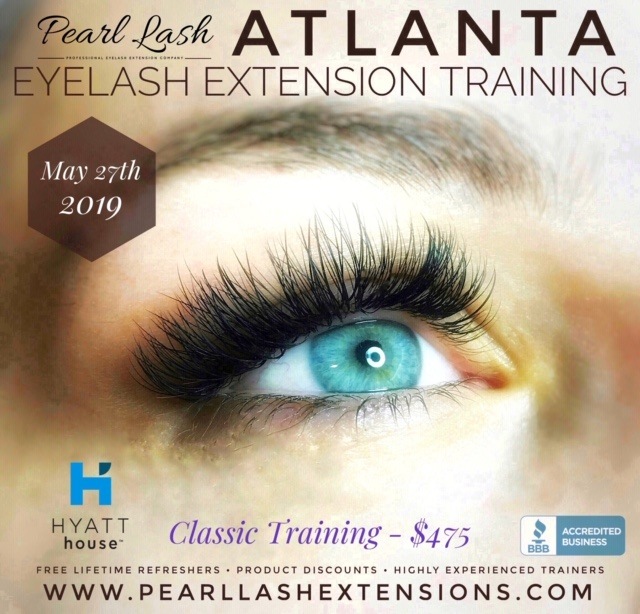 Applying an exclusive European approach to the eyelash extension industry like no other in the US is what makes Pearl Lash stand out as the leader and the highest rated* eyelash extension academy in the SE United States for the second year in a row! Pearl Lash is the first eyelash extension academy in US to be accredited and A Rated by the Better Business Bureau (BBB) with a certificate of excellence for promoting unsurpassed business practices and providing exceptional customer satisfaction rating. Being in the beauty industry most of my life, I have come to realize that there are only two types of professionals out there; those who go to work to make a living, and the lucky few who absolutely love what they do everyday! I hope to infuse my love and enthusiasm for the art of eyelash enhancement into every individual graduating our academy, making our students those “lucky few”! I hold multiple licenses from several different States as well as trainer certificates from the United States, Europe and Russia. I completed comprehensive professional training on lash extension techniques including Classic, Volume, Russian Volume, Eyelash Perming (Eyelash Lift) as well as additional Europe and Asia based advanced education programs throughout my 13 year professional career. Currently, I hold certificates from multiple top eyelash extension schools all over the world. I am deeply passionate to share my knowledge with all aspiring future lash artists and bringing the true elite quality European and Russian fundamental Eyelash Extension training techniques to the US. What measures success? With Pearl Lash it lies in our versatile and in-depth curriculum. Guiding each of our students, step by step no matter if you are just a beginner or an accomplished professional, we have a course customized and ready to make you that much more accomplished and confident. In addition to our in-depth techniques training, we also focus on several key aspects critical to the beauty industry which include delivering a 5-star customer service, sterilization and hygiene, correct product sourcing and much more. 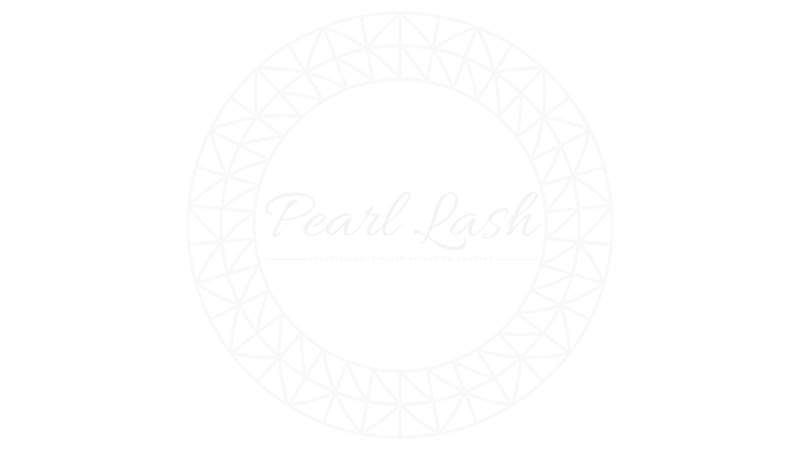 The 2 best advantages that sets Pearl Lash apart from the competition is that you would never be required to purchase any of our Pearl Lash products during training, and UNLIMITED REFRESHERS which allows our former students to come in and retake any part of the class they feel they might need to practice on. What Makes Us The Highest Rated Eyelash Extension Academy in the South?